My name is Claudia and my background is Sports Science. 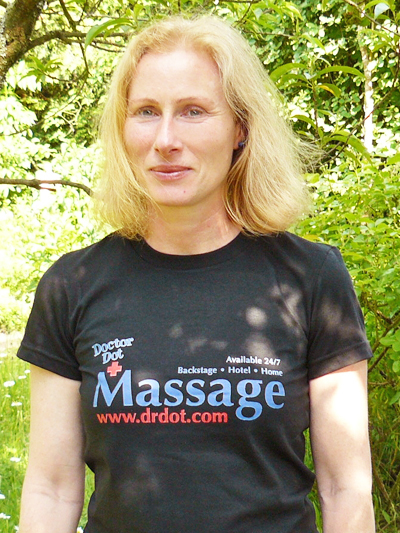 I have been a certified massage therapist since 2008 and a hypnotherapist since 2002. Treating the body and mind as one can work wonders. If you decide to experience the power of relaxation, I will be there to guide you. My technique is based on the knowledge of foot reflexology, trigger point, deep tissue and Swedish massage. For me it is important to be in rapport with my clients at all times. I look forward to working with you.